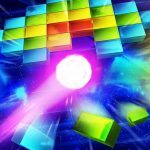 A timeless classic Tetris in a supercharged version! Tetraminos is a classic puzzle game developed by Sanuk Games and published by Bigben Interactive. Give your brain a workout with the 50 Puzzle mode levels, survive as long as possible in Endless mode and rack up the combos and same-colour lines to climb to first place in the online ranking. For beginners or veterans, Tetraminos offers an easy-to-learn, limitless challenge. Challenge your friends in local Versus mode with up to 4 players and sabotage their boards in wild games. Endless mode – Test your endurance and score points for as long as you can. 5 new shapes to use for even more combinations. Challenge mode – Push yourself to the limit and soar to new heights. Make combos by completing several lines at once. Puzzle mode – Complete all 50 puzzles created by champions. Score a maximum number of points by making single-colour lines. The classic arcade game is back in a supercharged version! Tetraminos is a puzzle game based on all-time classic: Tetris. 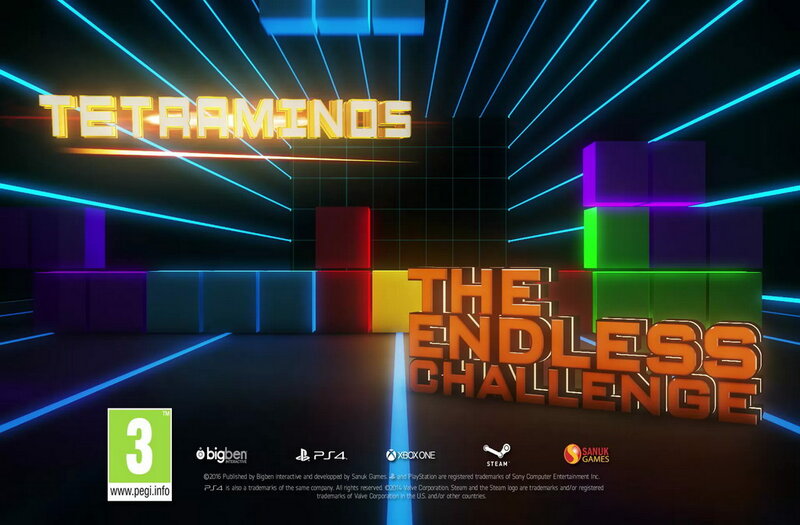 The game features Endless mode, Challenge mode and Puzzle mode. 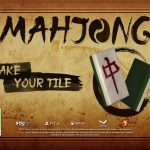 Complete all 50 puzzles created by champions. Test your endurance and score points for as long as you can. Push yourself to the limit and soar to new heights. Score a maximum number of points by making single-color lines. Also, added 5 new shapes to use for even more combinations. Make combos by completing several lines at once.